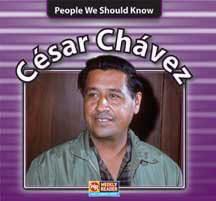 People We Should Know is a series of biographies designed for beginning readers. Each book introduces one of the most important individuals in recent times and explains what makes her or him so remarkable. Historic and contemporary photos and easy-to-read text help readers understand each person's life and times.